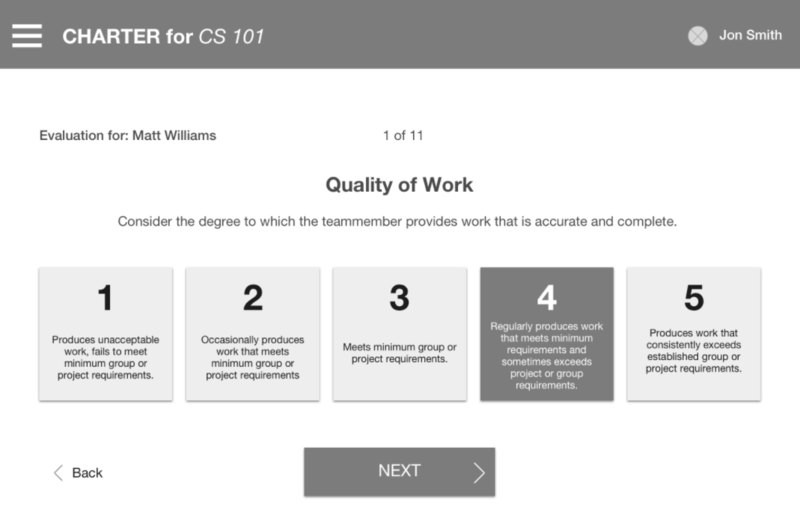 How can we make teamwork better for college students? 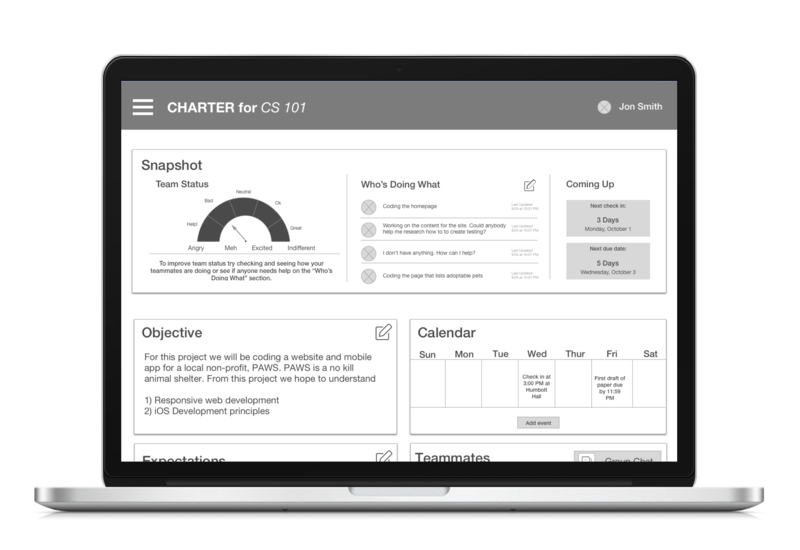 Over the course of three weeks my teammate Pedro and I were challenged with evaluating and enhancing Charter, a platform aimed at making teamwork better for college students. 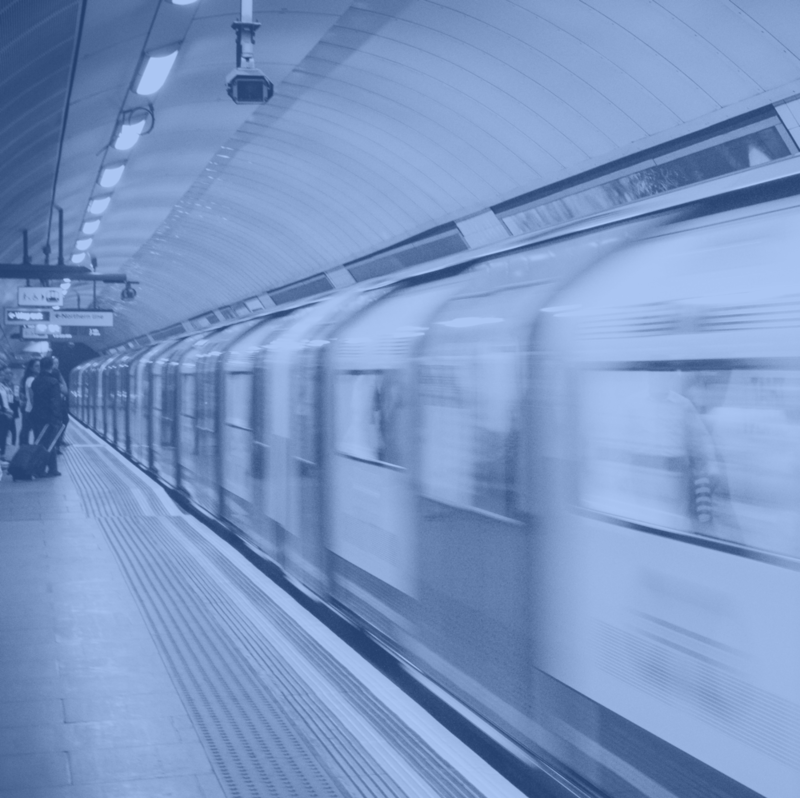 The client tasked us with finding a way to keep users coming back to the platform and creating an onboarding process. 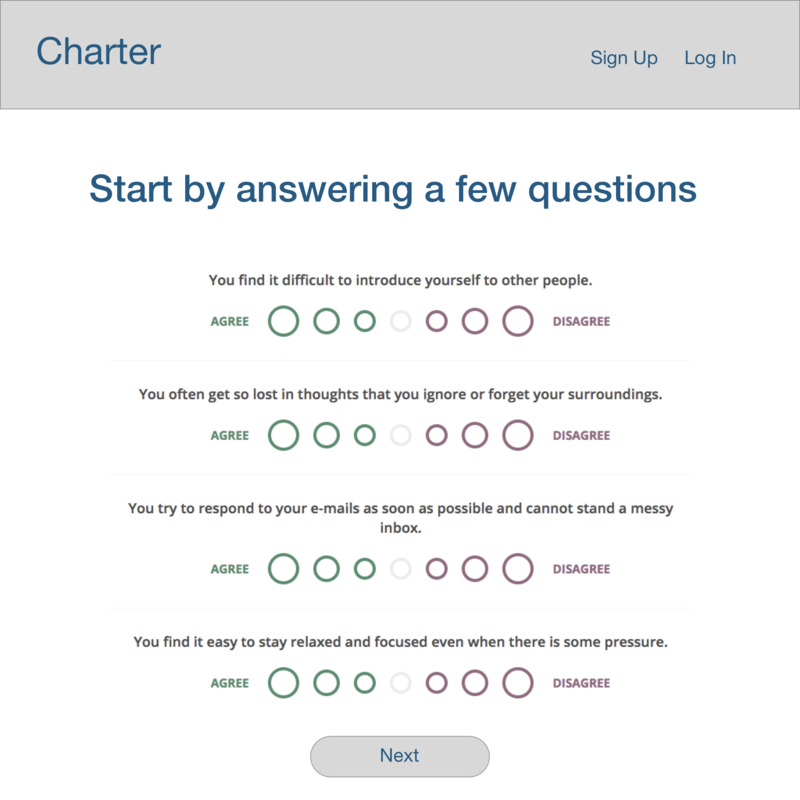 Charter is a progressive web-app owned and operated by GroupLab, a Chicago-based startup. 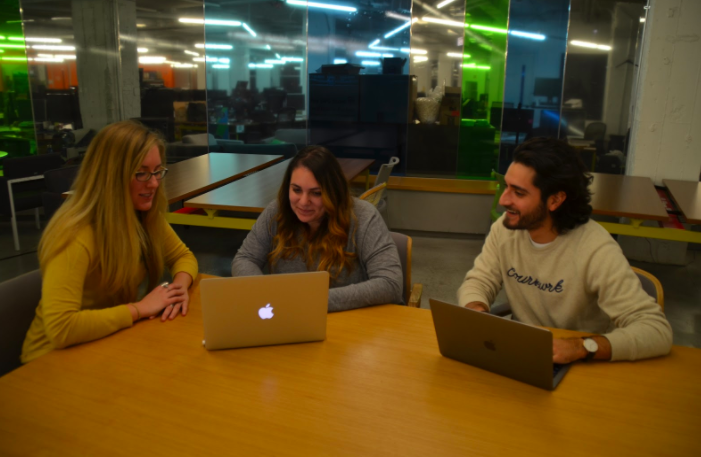 Their mission is to make “the dreaded group project” a better experience. 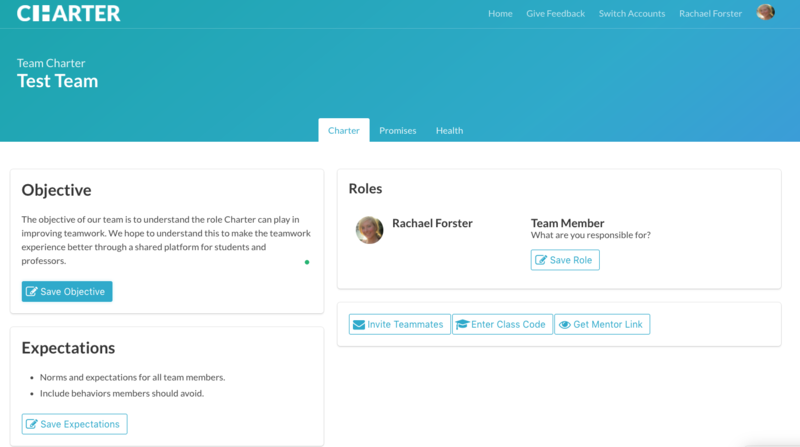 The platform aims to accomplish this through three main features: a team charter page, promises and a health check. 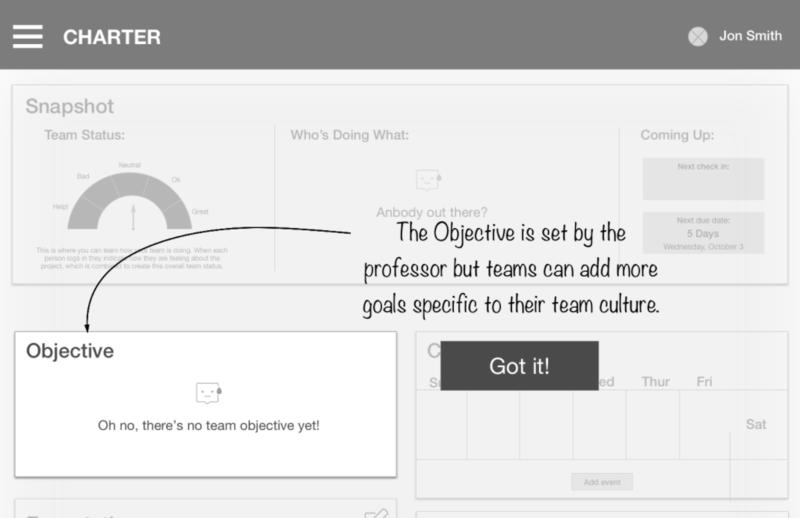 The main page where teams set objectives, expectations and team roles. A separate page for students to "promise" or show what they will contribute to the group. This feature was not built out at the time the project started. 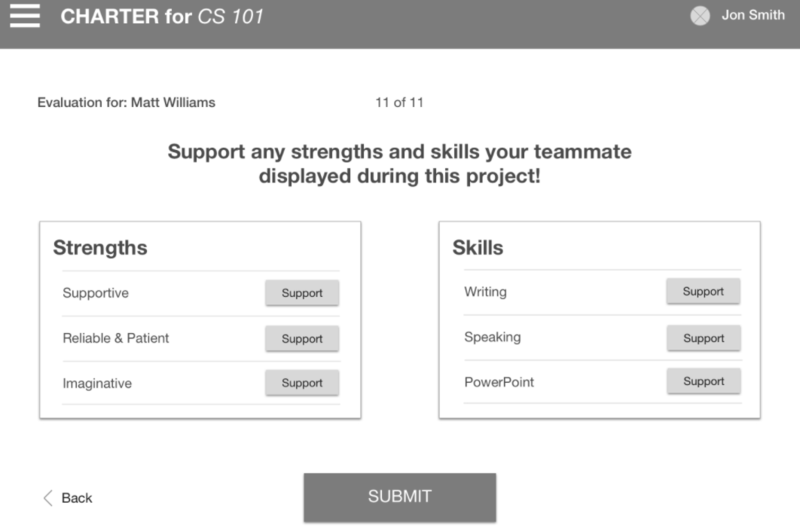 The idea was for students to rate their confidence in the project and give feedback to their teammates. We would explore a similar concept through an emotional indication page. 1. The platform didn't promote teamwork or help professors to promote teamwork. 2. Students filled out the objective and expectations but stopped visiting the site after. 3. There wasn't a feature showing an individual not doing their part of the project. 1. What are the different motivating factors for students to perform well in groups? 2. What are the challenges associated with working in groups? How are they overcome? 3. What skills are essential for teamwork? How do students develop these skills? Who are the competitors and what problems are they solving? What are best practices for a successful team? Why is it important for students to experience working in teams? What are industry standards or best practices common across competitors? We interviewed college students and professors at various universities. Interviewing students allowed us to understand how they approach team projects and identify the pain points experienced working in teams. We also interviewed three college professors to understand their perspective of the challenges of teamwork. Their perspective also provided insights into how they monitor student's progress on projects. We interviewed seven students across various majors, including business, computer science, and engineering. We faced a challenge when students identified as ‘poor team members’ failed to show up for interviews; as a result, we were unable to clearly understand these user's behavior. Regardless, we gained valuable insights into how the team experience could improve. After finishing our interviews, we began to synthesize the information. We started to understand the sheer number of variables that affect team dynamics. The type of project, timeline, number of teammates, working styles and personalities all factor in to the team experience. 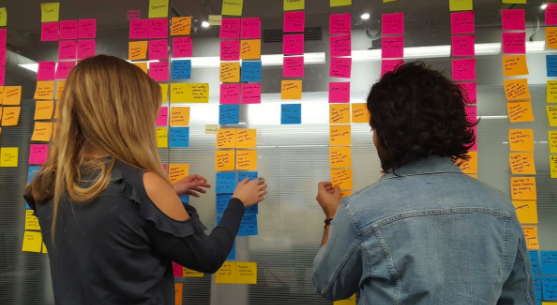 Through synthesizing our interview insights, Pedro and I uncovered a large issue driving negative team experiences. Students identified communication as the most important skill for a positive teamwork experience. Many students experienced teammates ignoring messages, missing meetings, or leaving work to be completed by other teammates. Students divide up work according to perceived areas of expertise. Students aren’t given feedback on how they perform in a team. As a result, they are left unable to understand how they could do better in the future. Students perform poorly when they lack awareness of soft skills, which are the character traits needed to interact harmoniously with teammates. Examples of soft skills include empathy, active listening, and conflict management. After our interviews, we still had many questions about how people work best in groups so we turned to domain research to find answers. Through our research we learned of the Team Emotional and Social Intelligence Method (TESI), which identifies seven components that contribute to sustained productivity and emotional and social well-being of a team. Learning the 7 components of TESI pointed to an interesting insight from our interviews with students. They consistently named communication as the most important factor for a positive group work experience but never identified any of the other six. Also, when we asked students about soft skills, most were unsure about what soft skills meant or which they contributed to a group. From our interviews we also knew that teammates divide work based on their major or hard skills. Yet, there were no conversations around the limitations of an individual’s ability. Our domain research showed teams function better when members are aware of their limitations in addition to their strengths. Additionally, we wanted to understand how a lack of teamwork skills affects students beyond grades. Payscale published a report with 87% of students reported feeling prepared for the job market. Only 50% of hiring managers agreed. This opened our eyes to larger consequences students face if they’re not aware of their soft skills. Not only does it affect team dynamics, it also affects hire-ability after college. From there we wondered why students aren’t aware of these skills. We uncovered a disconnect between academic institutions and employer's emphasis on soft skills. This insight aligned with what we heard from the professors we interviewed. They noticed a difference in team performance between students who had greater soft skill development from non-academic experiences, such as time in the military. 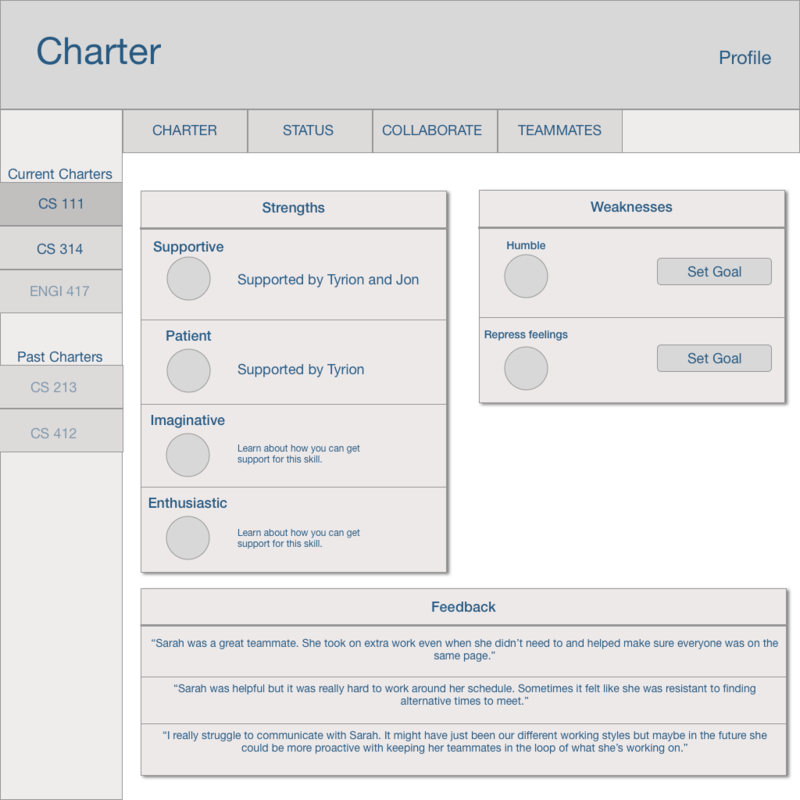 We started to see an opportunity Charter could address to make teamwork better. We then looked at the tools students used to facilitate working in teams to see if they addressed awareness of soft skills. We looked at the tools students were using to communicate and collaborate. We also analyzed e-learning platforms that they used for submitting homework. We realized none of these tools addressed soft skill awareness or development. 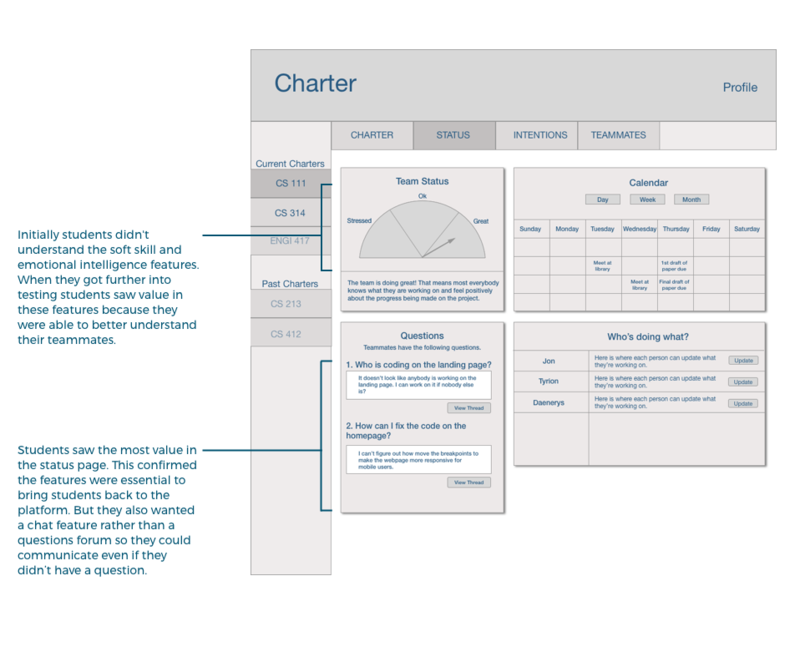 We laid out a SWOT analysis to analyze areas of opportunity that Charter could address. While students recognize communication as the most important skill for a successful working experience, academic institutions don’t place emphasis on soft skills that will contribute to positive group dynamics. As a result, students stay stagnant in their development of soft skills and lack awareness of how these skills will help them now and in the future. How might we help students become aware of their own soft skills so they can leverage them for a productive team experience? Additionally, we defined three design principles that drove our solution to the problem. These principles kept us on track towards our goal of helping users to become aware of their soft skills. We wrote these from the point of view of the student to emphasize the student’s mentality in our design. What kind of teammate am I? Our design needed to bring awareness to students’ soft skills, because if this product doesn’t, nothing else will. Our design needed to create buy-in with practical features while simultaneously tie in the importance of soft skills. 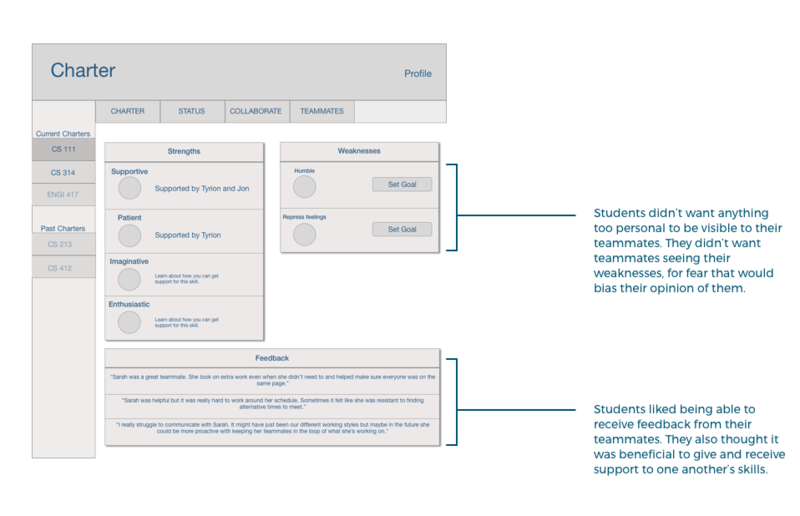 Our design needed to connect the dots between soft skills and teamwork so students can improve over time. How do other platforms create buy-in for habit changing behavior? What are examples of other platforms that raise self-awareness? How do other apps inspire people to improve skills over time? Through this exercise we identified features that could address our problem. Each one helped bring awareness to skills, emotional intelligence, or reaching goals. 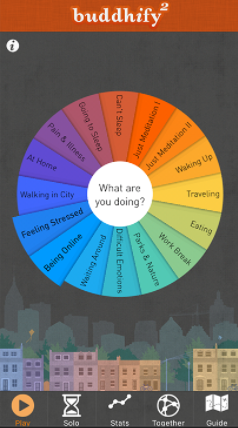 Buddify is a mobile app used to build a meditation practice. It prompts users to consider their emotional state by evaluating what they are doing and how they are feeling before meditating. 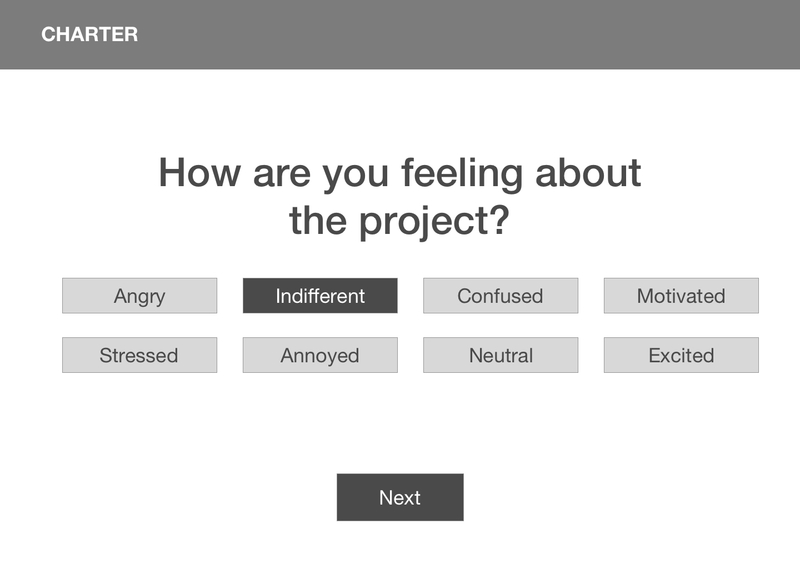 We wanted to test bringing emotional intelligence to the users through asking them to identify how they feel about the project's progress. 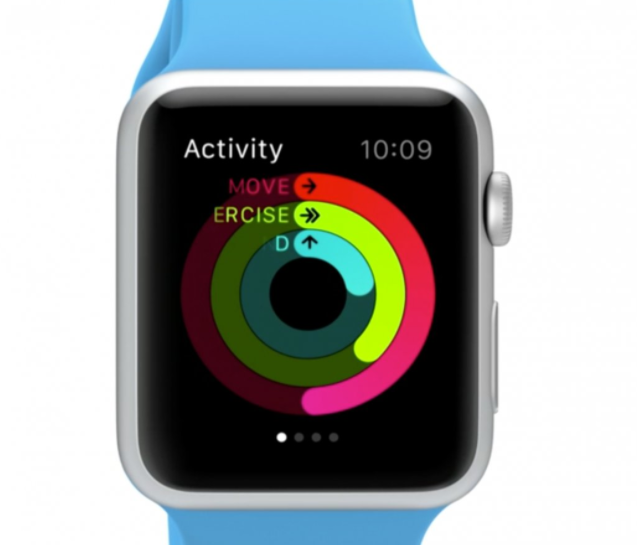 Apple Watch's fitness display shows users how close they are to reaching their daily goals by through a circular graph. This would inspire us to consider data displays that can help users understand the team progress. A personality test that brings understanding to strengths and weaknesses in relationships. We explored if personality tests brought awareness to soft skills. 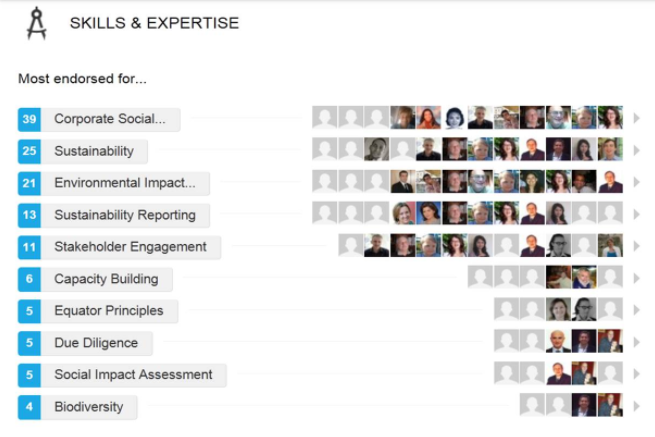 In the professional world, LinkedIn allows users endorse one another for skills. We saw this as a potential method for teammates to indicate skills they excel in. 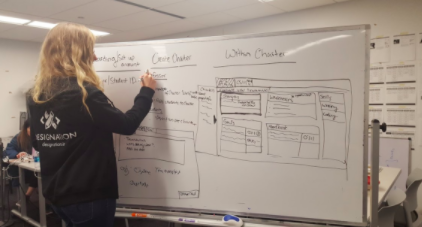 My teammate and I then explored two concepts, each addressing the core questions behind our problem statement: how can we bring awareness to soft skills and how can this platform connect the dots between soft skills and teamwork? I began sketching concepts for a home page that included a team status made up of each teammate's individual emotional indicator. Pedro focused on three team-based features. His work included the goals, scholar score, and evaluation features. Click through the tabs to view the different features. Goals were to be set by the student and validated by teammates. 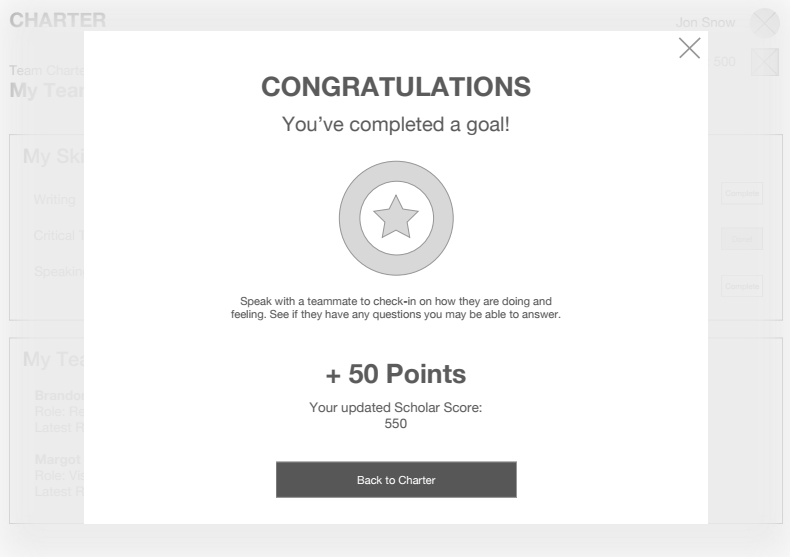 The scholar score feature allowed students to gain points by completing goals. We heard students and professors explain feedback on performance is never returned to the student so we wanted to explore what this could look like. I focused on four features geared towards the individual student. 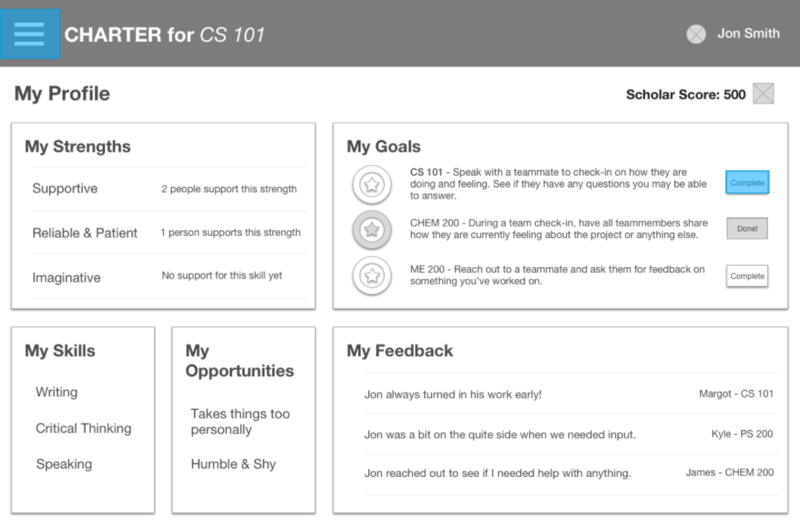 I built out a personality test, emotional indicator, support and status page feature. Click through the tabs to view the different features. We knew students weren’t able to self-identify strengths and individual skills. 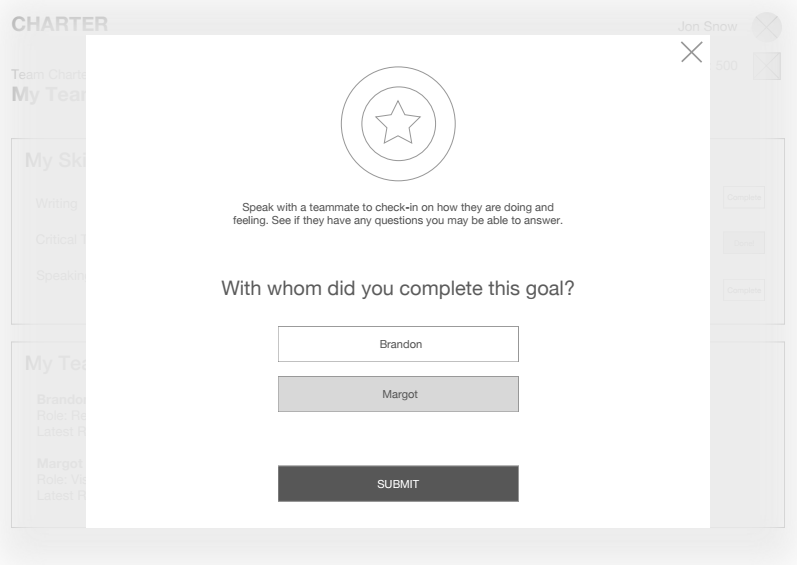 We wanted to see if a tool like a personality test helped students gain self-awareness. 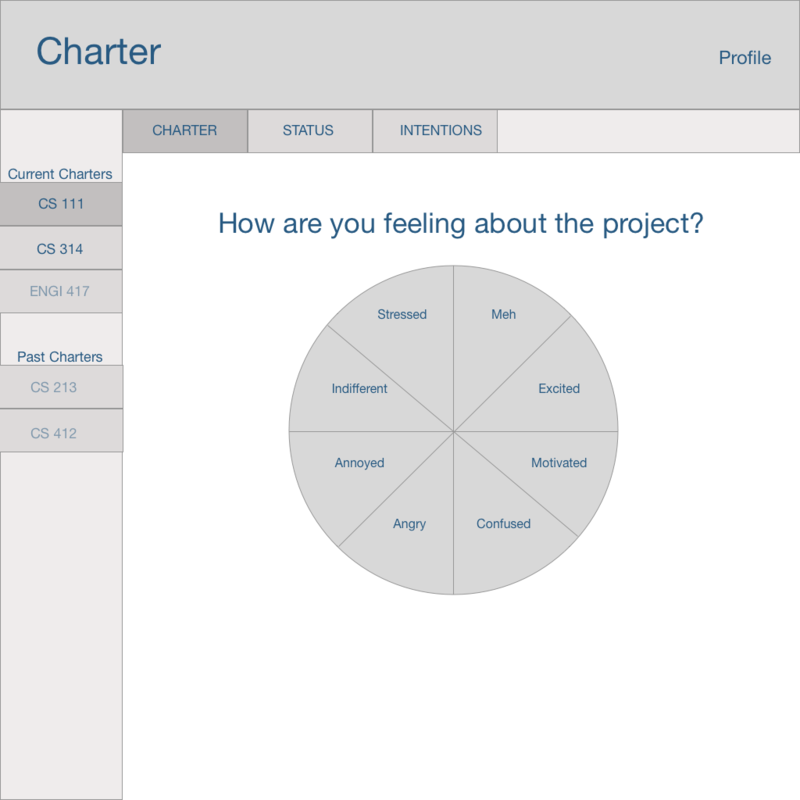 This feature asked students to identify how they feel about the project when logging in. We wanted to see if this feature fostered awareness around emotional intelligence. Students could “support” a teammate’s strengths and only view their weaknesses identified through the personality test. This function acts like the endorsement feature on LinkedIn. This page included a calendar, “who’s doing what” section, and question forum. We used this feature to create additional buy-in to keep students returning to the site. From testing we decided what to keep and what to lose. The question forum. Users wanted to be able to chat with teammates instantly. Any group visibility to soft skills students needed to improve. They didn't want other's judging their weaknesses. Below are screenshots of our final prototype. Scroll through to view the different pages and the design principles they corresponded to. "How can I get better?" After evaluating teammates, students had the opportunity to "support" their other teammates skills. 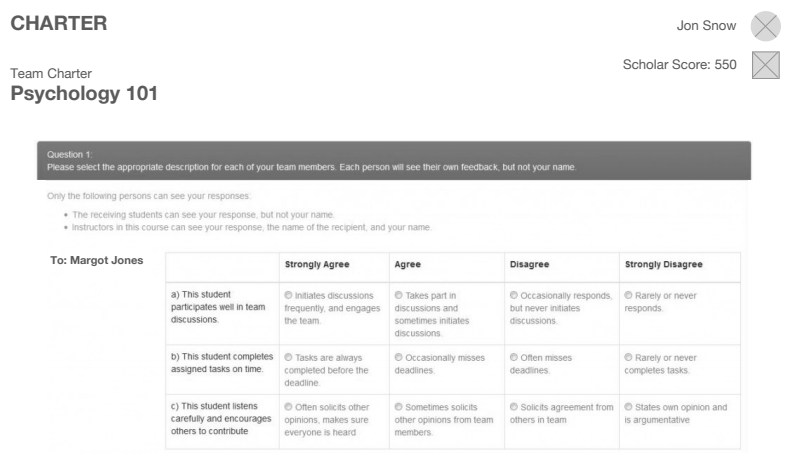 At the end of the project, students evaluate teammate's performance. That feedback goes directly back to the student so they can understand how to improve their performance. 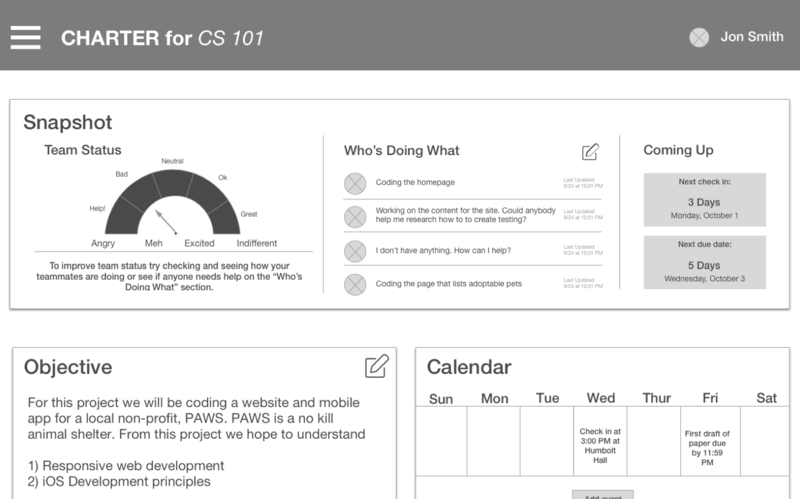 We created an onboarding process to highlight the soft-skill features, which students weren‘t familiar with. 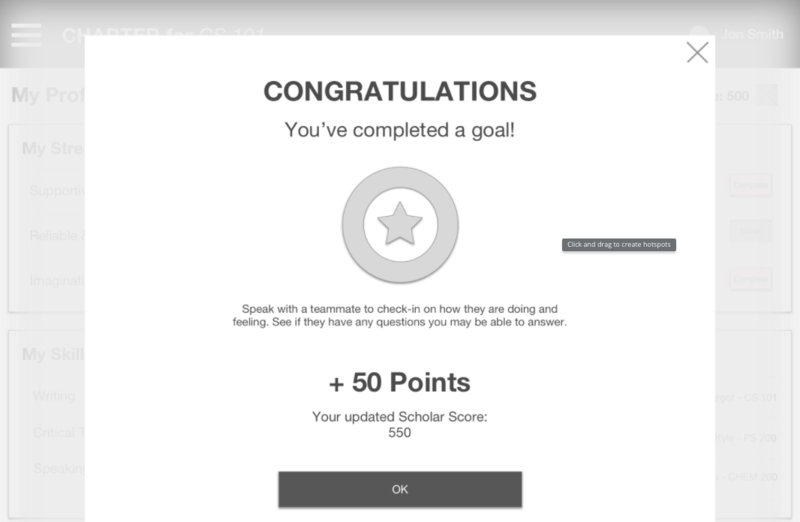 We kept the scholar score to keep students motivated to perform well. "What kind of teammate am I?" The student profile was separated in the top nav to give the student a sense that this information would be private. We kept the emotional indicator at the login process so students would become aware of their emotions towards the project. The status page helped create buy-in for the students and spoke to our design principle "why should I care?" This project evolved beyond the initial ask from our client. We were asked to explore onboarding and how to keep students coming back to the site over time. Luckily, they client was open to us exploring the larger problem surrounding soft skill development. After presenting our final prototype, our client decided to move forward with implementing the emotional indicator feature first. 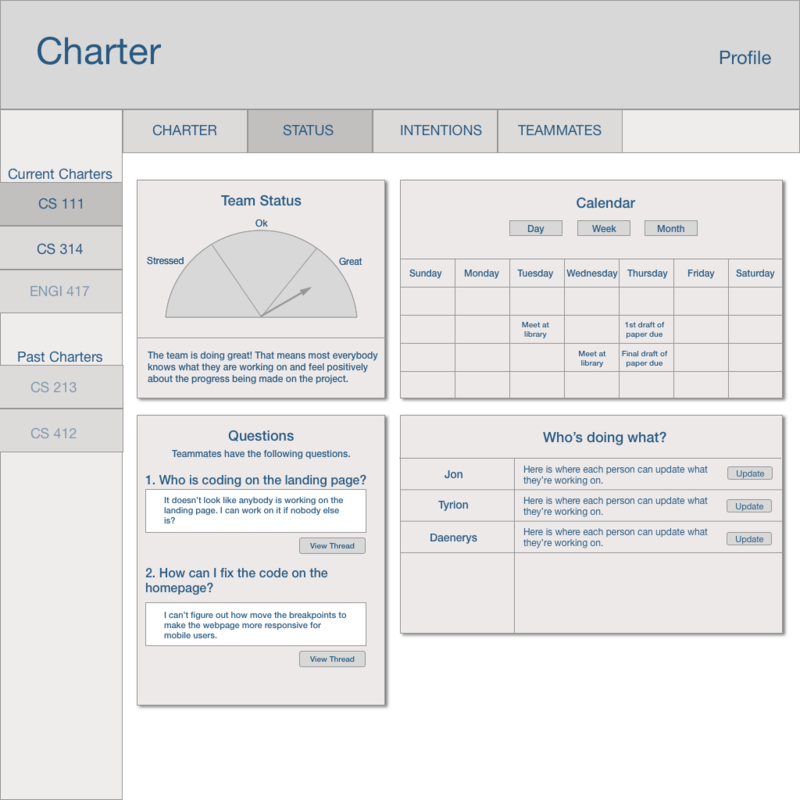 They will continue to test the other features we proposed for future releases of Charter. Further explore examples of how universities try to implement soft skill development into the curriculum. A recent study found that one in five universities are providing digital badges as a way to help students gain the skills employers require and this could be an further concept to explore. Speak with students who are poor performers in groups. I want to understand more behind their lack of motivation. Research alternatives to using a personality test for identifying strengths and weaknesses. 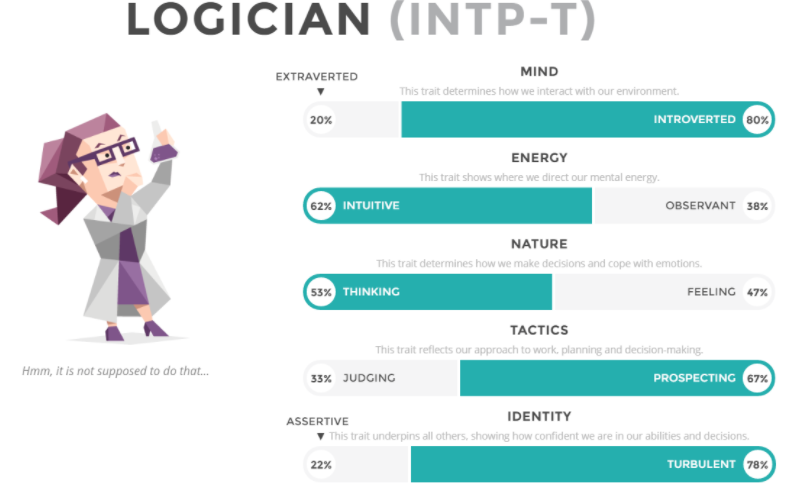 This would address any concerns over the validity of Myers Briggs personality tests. 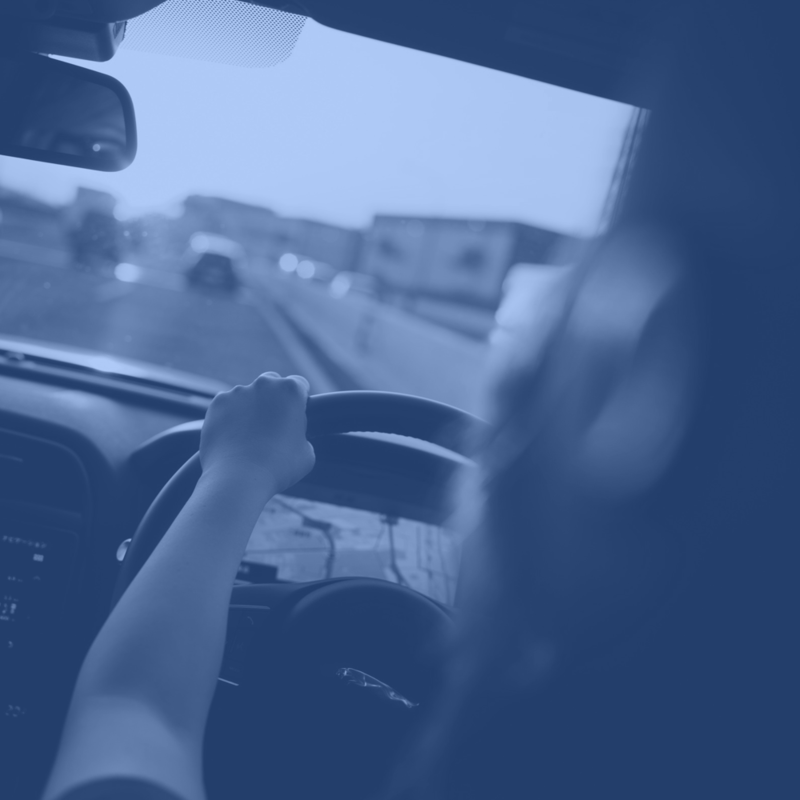 Test content to understand the tone communicated through the platform. It should feel friendly and approachable. We were not able to spend time testing our content strategy. By following these recommendations, our client will further differentiate themselves in the market. Additionally, they will address a problem that academic institutions are struggling to solve. 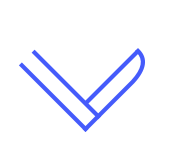 Over the three sprints of this project I learned a lot about myself as a designer. Don’t be afraid of the bigger problem. We could have stayed in the ‘safe’ zone by building out a platform with a fancy chat feature. That’s what students asked for but it didn’t address the core problem. I’m glad we didn’t shy away from the bigger issue. Embrace ambiguity. This project felt ambiguous throughout the three weeks. There was never one clear answer to this very large problem. That was scary but also gave us room to diverge into many ideas for solutions. Be careful of feature overload. At the end of the project we handed our client a product with over eight new features to consider. This was too many for the client to implement effectively at one time. Looking back, I wish we would have collaborated more with the client to understand their priorities on the features we designed. These lessons have changed my approach to design. My knee-jerk reaction may be to address a clearer problem. But I've learned that ambiguous problems can lead to unique, game-changing products.